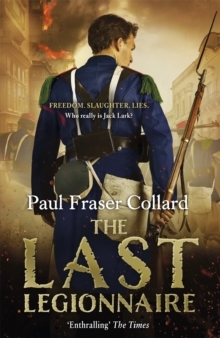 Paul Fraser Collard's Jack Lark series continues with The Last Legionnaire, which sees Jack marching into the biggest battle Europe has ever known. 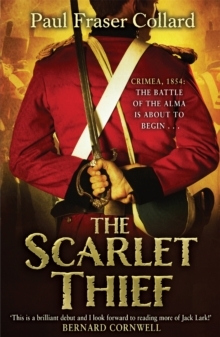 Fans of Bernard Cornwell hero Richard Sharpe and Simon Scarrow's Britannia will delight in the fast pace and vivid storytelling of Jack's fifth adventure. 'Enthralling' - The TimesJack Lark has come a long way since his days as a gin palace pot boy. But can he surrender the thrill of freedom to return home?London, 1859. After years fighting for Queen and country, Jack walks back into his mother's East End gin palace a changed man. 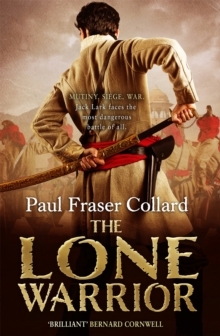 Haunted by the horrors of battle, and the constant fight for survival, he longs for a life to call his own. But the city - and its people - has altered almost beyond recognition, and Jack cannot see a place for himself there. 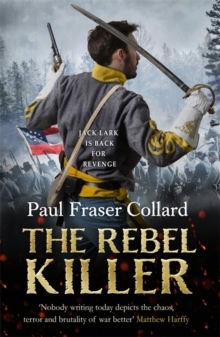 A desperate moment leaves him indebted to the Devil - intelligence officer Major John Ballard, who once again leads Jack to the battlefield with a task he can't refuse. He tried to deny being a soldier once. He won't make the same mistake again. Europe is about to go to war. Jack Lark will march with them.